Home / South Palm Beach Edition / Inflammation, The Root of All Pain? • Almost two-thirds (59%) reported an impact on their overall enjoyment of life. • More than three quarters of patients (77%) reported feeling depressed. • 70% said they have trouble concentrating. • 86% reported an inability to sleep well. In treating Chronic Pain we need to look at the causal factors and how our own body’s response to injury, illness or what it considers a foreign substance can stoke the fire storm of pain. Our bodies Inflammation is easily identified when we sprain an ankle. The inflammation and redness is visible; we can feel the swelling and know this is the source of our pain. When inflammation is internal, the source becomes less identifiable, but rest assured many of the Chronic Conditions Americans suffer from today (Arthritis, allergies, IBS, Fibromyalgia, and chronic back pain) are rooted in the Inflammatory cascade. Don’t let Chronic Pain keep you from enjoying life, take control of your health, learn more about specific inflammatory triggers. 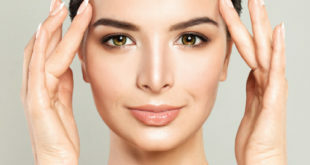 For more information and resources feel free to contact our office at 561-731-3361 or visit our website at www.drdiroma.com. react to injury by creating inflammation. This is our body’s attempt at beginning the healing process. When our body identifies a localized cellular injury it reacts by triggering an immune system response called the inflammatory cascade. 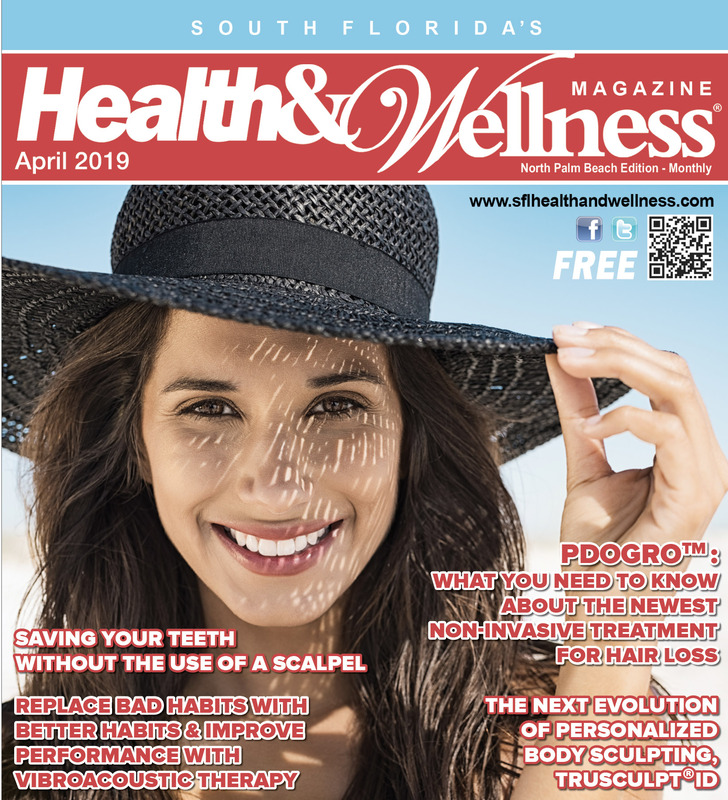 In a careful balance of give and take, this process starts with pro-inflammatory hormones sending white blood cells to clean up the damaged tissue and clear our infection. This creates the redness, swelling, and pain we often see with an injury. 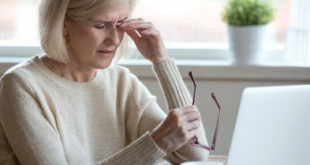 However, this response can also trigger internal inflammation, not as easily detected, resulting in symptoms such as rashes, indigestion, or feelings of fatigue and malaise. Metaphorically speaking, the site of inflammation, an ankle for example, is a “battlefield” involving a squad of immune “fire-fighters” such as white blood cells to control the situation. Dilated and porous blood vessels increase blood flow allowing the “fire fighter” immune cells and surrounding fluids access, which creates swelling. The dilation of tissues also creates pressure on the surrounding nerves causing the sensation of pain. The temperature of the battlefield rises in effort to slow the spread of infection. This natural response of our body to heal and repair itself is amazing and efficient when dealing with acute trauma. However, the same response can create havoc when a person’s immune system is unable to turn itself off when it should. When this same inflammatory cascade is ignited weekly, daily, or hourly in the same body area it can cause considerable tissue damage and scarring to surrounding body tissues. Over long periods of time, the inflammatory chemicals that travel through the body become toxic. Chronic Inflammation creates Chronic Pain as well as, stiffness, swelling, and loss of function in the body’s joints, muscle tissues, sinus cavity, gut/digestive system and nervous system. 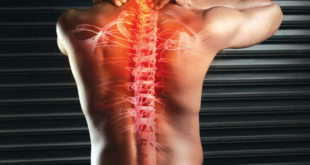 A goal of treating Chronic Pain is to control the inflammation and inflammatory response, in doing so we not only halt the damage this response has to body tissues, we also control a person’s experience of pain. While there is not a magic bullet to control inflammation, we do know evidence based practices that reduce inflammatory disregulation leading to pain reduction. Chiropractic care increases healthy immune responses, decreases inflammation, and improves mobility; accompanied with massage, stress-management, nutritional counseling, dietary changes, and exercise, one’s overall health can be enhanced and protected from harm (safeguarded). It’s essential to treat each client individually, developing a comprehensive, integrated treatment plan that takes into account an individual’s symptoms, unique genetic makeup, lifestyle, environmental stressors and family history. This enables a practioner to create a blueprint for a client to follow to slowly and systematically eliminate triggers to inflammation and pain. 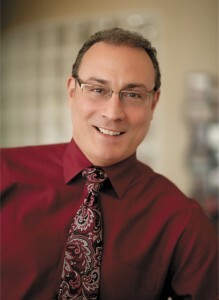 Dr. Mark P. DiRoma, originally from Long Island, New York graduated from New York Chiropractic College in 1989. He holds a Bachelor of Science Degree in Chemistry and Pre-Medicine from Hobart & William Smith Colleges in Geneva, NY. As a former baseball and football player and father of two children, he has a special interest in pediatrics and sports medicine and has provided chiropractic care for professional athletes from baseball, boxing, football, golf, hockey, dance and others throughout the country. 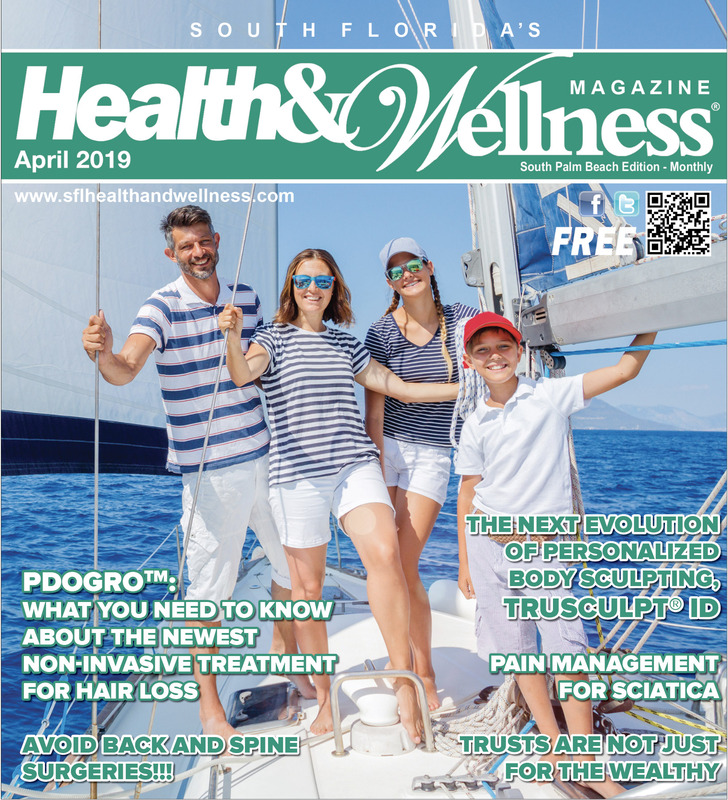 His interest in promoting healthy living prompted him to team up with other healthcare professionals to develop a full service integrated functional medicine practice that is based on understanding, treating and ultimately preventing the causes of degenerative aging. Previous Could Moderate Weight Loss Lower Your Chance of Developing Breast Cancer?